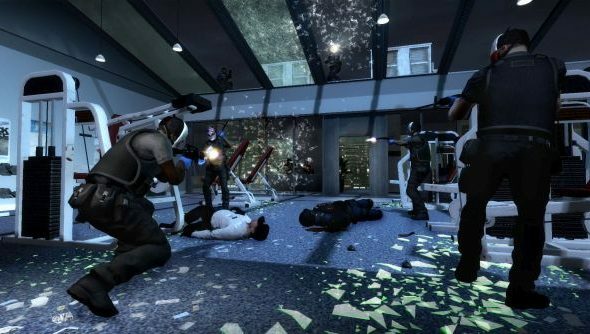 To celebrate Payday’s third year anniversary, Overkill Software are holding Crimefest: an event with multiple reward milestones dictated by the amount of members from the Payday 2 Steam group. Today Overkill announced that they just hit over 1,050,000 members, and in doing so will be giving away the original Payday for free on October 18th. The announcement came from the Payday 2 Steam group, which you’ll want to join if you want some free in-game loot. The original game, Payday: The Heist, will be free to download and keep forever on October 18th, which is when Overkill’s Crimefest begins. There’s also a bunch more stretch goals to reach as the group grows such as DLC heists, day/night modes and new weapons. If you’ve not picked up the game already, will you be grabbing it during Crimefest?